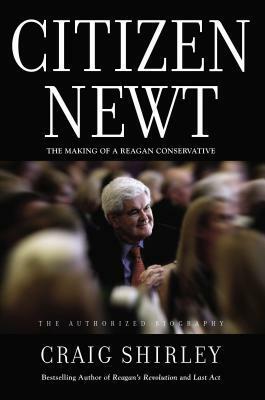 New Gingrich is and has been a colorful and polarizing political figure. This biography does him justice. Starting with Gingrich’s youth in Pennsylvania, it moves quickly to his days as a college professor. 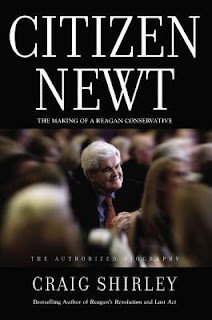 Although the book doesn’t state it explicitly, I believe that Gingrich loved to teach. He kept his professorship through all his early campaigns. This was partly a matter of money, but since he continued teaching when in congress, I believe it is also a matter of enjoying the activity. The stories of Gingrich’s three early campaigns to gain a seat in the House are fascinating. You can definitely say he isn’t a quitter. The early days in the House are also interesting. Gingrich was and is a conservative. His struggles to get the House to embrace a conservative agenda are well worth reading. Much as I loved the book, I did have some disappointment. It’s well written and easy to read, not dry like some biographies. Gingrich’s early life and tenure in the house before becoming Speaker are well done. However, the book ends just when things are getting exciting. He’s on the verge of becoming Speaker. This leaves out all the interesting incidents surrounding being removed from the Speaker position by his party, the impeachment of Clinton, and his run for President in 2012. I’m sure there are equally interesting incidents in these years. 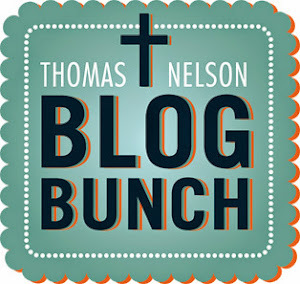 Perhaps another book is planned. I received this book from Booklookbloggers for this review.